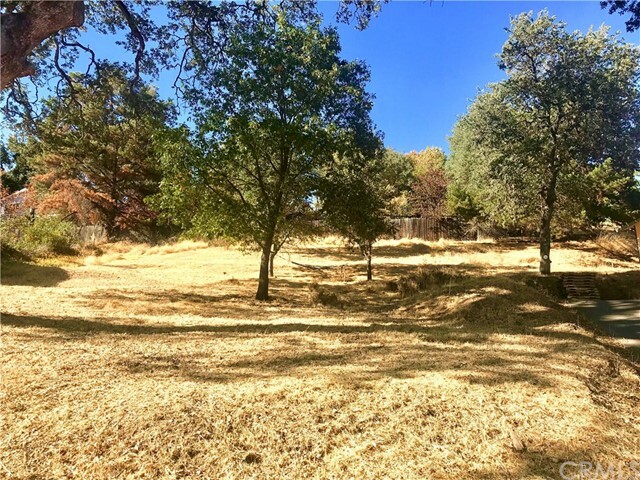 Build your dream home in one of the best neighborhoods in Lakeport! 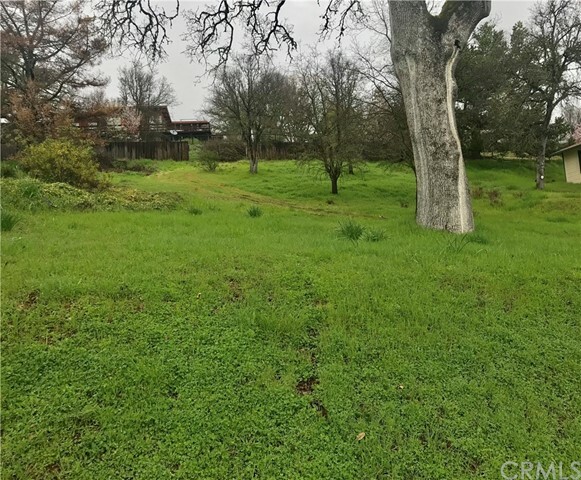 Buyer must hook up water, sewer & utilities. Call City of Lakeport for Costs on water & sewer. Very close to schools, shopping, restaurants & Lake! The house next door is also available for sale.